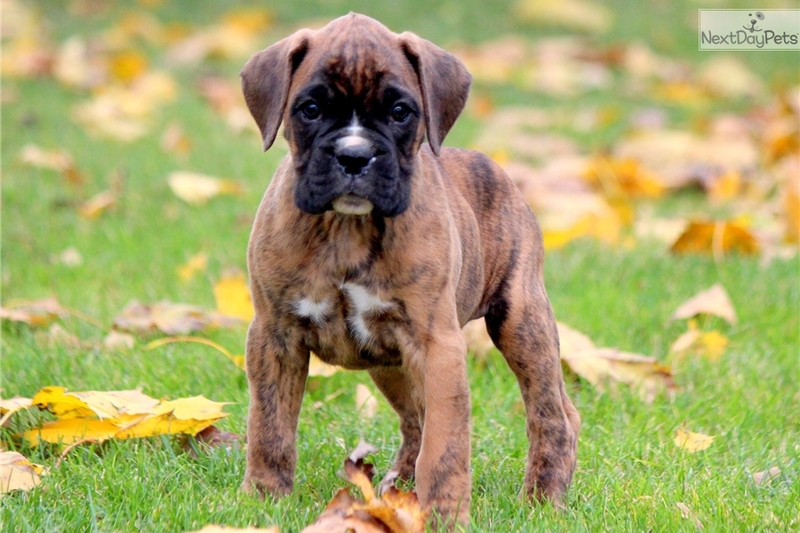 This Boxer nicknamed Rocky sold and went to a new family. 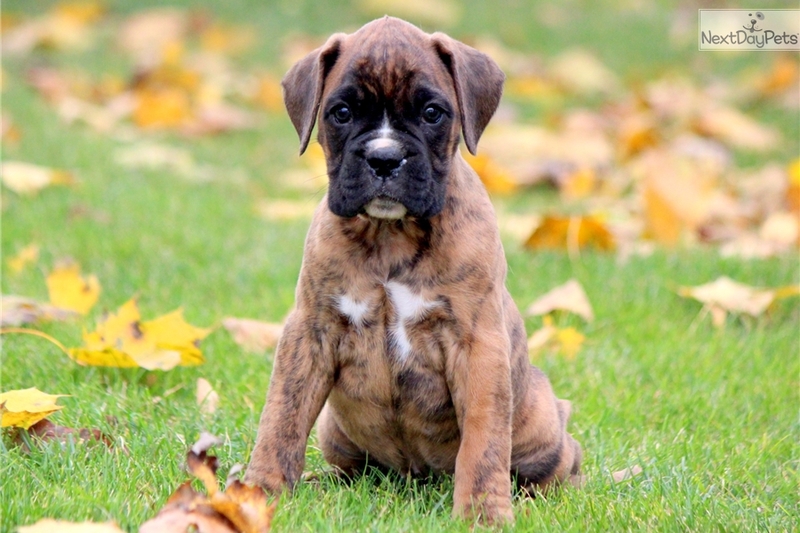 This gorgeous Boxer puppy is alert, courageous and full of life! He is AKC registered, vaccinated, wormed and comes with a 1 year genetic health guarantee. This puppy is friendly, well socialized and will NOT disappoint. His parents are Lucky and Tiger. All you have to do is call that number over there and say you want to bring him home. Give him a chance and he will be sure to leave paw prints on your heart! Please contact us for more information or check out our website at www.keystonepuppies.com for pictures of all of the available puppies for sale.